The Albion Hotel Glasgow is an ideal base after indulging in nearby tourist sites, restaurants, bars and shopping outlets. 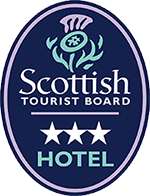 The Albion Hotel has been awarded 3 stars by the Scottish Tourist Board. 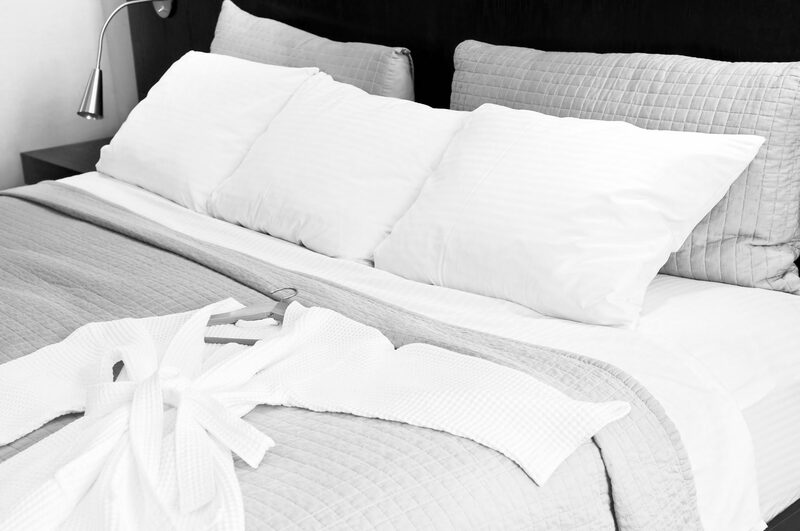 Guests can expect a friendly, efficient and pleasant stay in this comfortable refurbished bed and breakfast. The Albion is a haven for tourists to the west end of Glasgow and central belt of Scotland due to its enviable cul de sac location. The Albion Hotel Glasgow offers internet access, fax and photocopying services, local information guides etc. All rooms have a fresh and pleasant decor and include all mod cons such as satellite television, hospitality tray, direct dial telephone and en-suite facilities. "Quiet hotel in a central location for business and leisure. 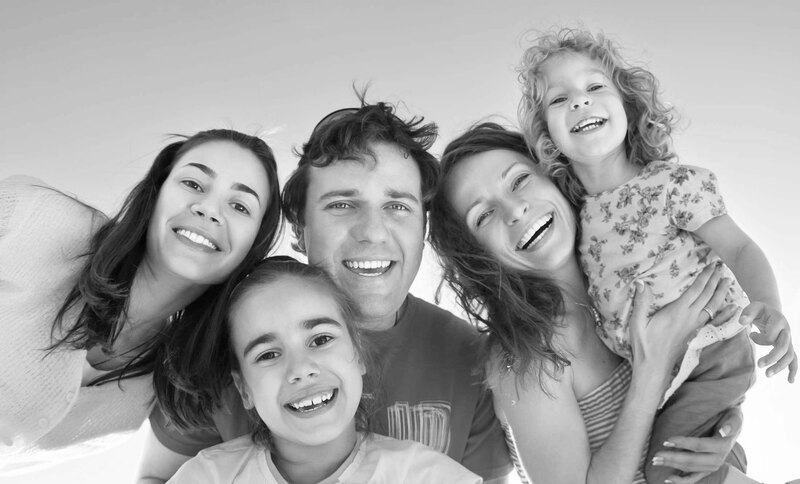 Good cleanliness and staff was very polite and understanding. Will use again and recommend to friends."